Home > Entertainment > Wanna One to drop repackaged version of debut album in Nov.
SEOUL, Oct. 16 (Yonhap) — Wanna One, a project boy band formed by contestants of Mnet audition show “Produce 101,” will release a repackaged version of its highly successful debut EP album next month, its agency said Monday. “1-1=0 (Nothing Without You)” will be a repackaged version of the band’s debut EP album “1X1=1 (To Be One)” and will be released on Nov. 13, management company YMC Entertainment said. 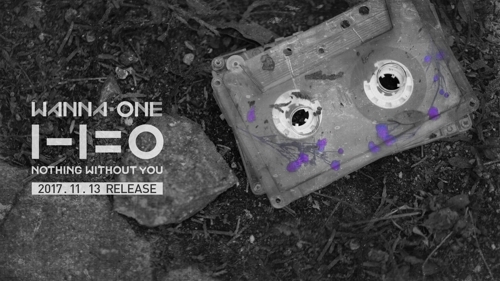 A teaser video was uploaded on the group’s social media accounts. You can say its a time management in your hand by Microsoft window 10 windows 10 alarm clock.alarm clock windows 10 allow you set your schedule very easily and manage your busy day with the help of turn off alarm windows 10.